One of the most time-consuming aspects of installing and configuring Sitecore is configuring the servers for their specific roles. Per Sitecore documentation, specific configuration files should be enabled or disabled for a Content Management (CM) server and likewise, specific files should be enabled or disabled for Content Delivery (CD) server. Failing to configure the servers for their roles can cause Sitecore to not perform as expected. Note: There are additional roles for server configurations such as Processing, Reporting and Publishing. 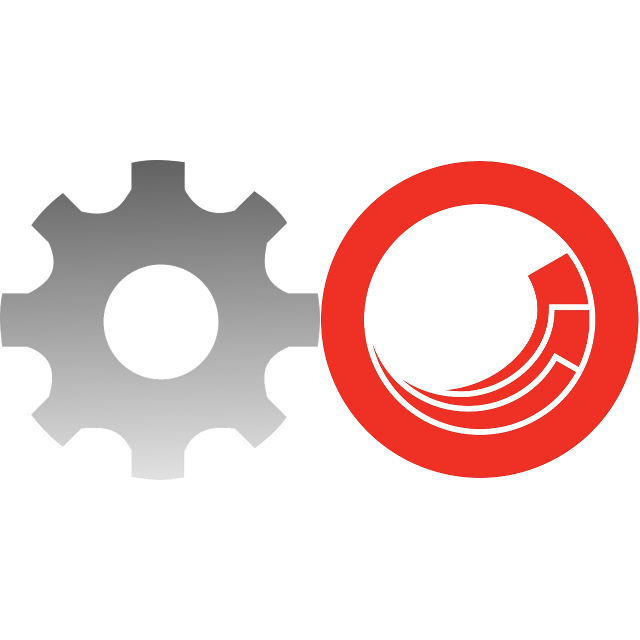 Sitecore's ARM templates look to solve this problem in that they can quickly spin up and configure a Sitecore server, but this only works when using Azure PAAS. For those not using Azure PAAS, manually adjusting the configuration files can be time consuming. Sitecore Server Switch looks to solve this issue by using PowerShell. After installing Sitecore on a server, you can run the "Sitecore_Switch_CM_CD_Lucene_Solr.ps1" script to configure a server as a CM server, as a CD server and additionally configure it to utilize either Lucene or Solr indexing. Sitecore Server Switch currently supports Sitecore 8.0 (all versions) and Sitecore 8.2 Update 2. More versions are coming soon. You can also take this to the next level and automate everything. Check out Patrick Perrone's work into this space with his automation scripts. 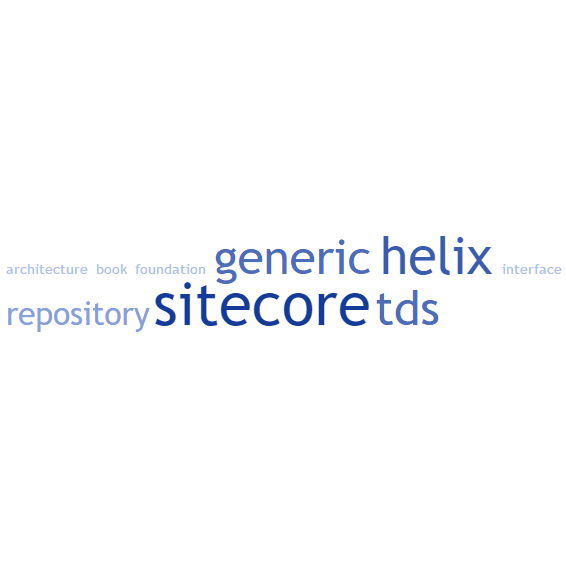 I recently sat down to implement some of the suggestions from Phil and Jason's amazing book on Sitecore development, Professional Sitecore 8 Development. I already had a few Helix architecture implementations under my belt, but felt like I could improve on what I had done. I think it's probably the case after each implementation that you always find things to improve on for the next implementation. In particular, I was trying to get my Helix architecture to be more consistent, efficient and repeatable. As you can see, the ICmsEntity interface is empty. 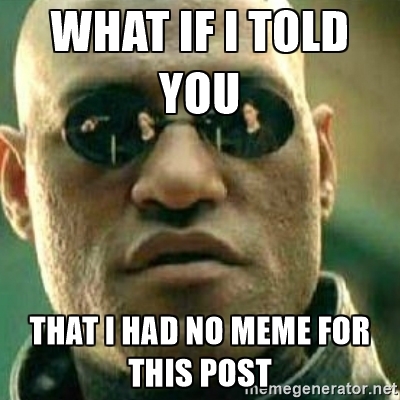 It's really just a way to differentiate Sitecore items from other classes/items. What we want to do is make sure that any interfaces that we create via Glass that represent Sitecore items implement this ICmsEntity interface. The example in the book goes on to explain how you can utilize an ORM foundation layer to map to all your Sitecore objects. In my case, I'm using Team Development For Sitecore (TDS) and have have TDS projects generating my code within my feature layers. Re-generate your code and you're done! 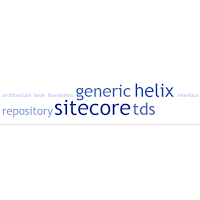 You now automatically have all your Sitecore objects implementing the ICmsEntity interface and your generic repository will be able to retrieve the proper objects. 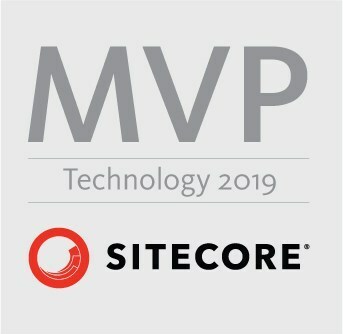 Professional Sitecore 8 Development - You *do* have the book already, right? ?